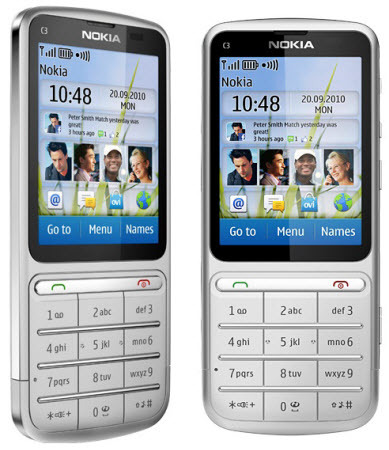 The latest firmware version can be downloaded from the Nokia Software Update or via. Over-The-Air (OTA). To get this software through your device, select Applications > Software Update, and choose the software you want to update. It is advised to backup all your data before updating the device, just to make sure that no important files are lost during the installation. It may take few days or weeks for the update to reach in your region. If you find any other changes or improvements in this firmware update, then share with us in the comments section below.